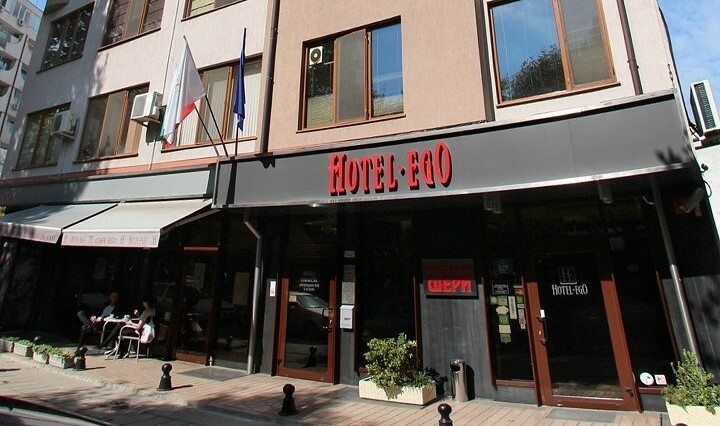 Hotel "Ego" is a modern hotel, furnished to the highest standard and is located in the city center, next to the main pedestrian street and the Old Town. The International Fair is only 15 minutes walk away. 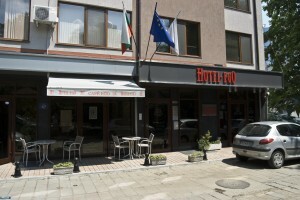 The hotel is situated behind a little park with huge trees, making it a quiet place to rest, work and arrange meetings. 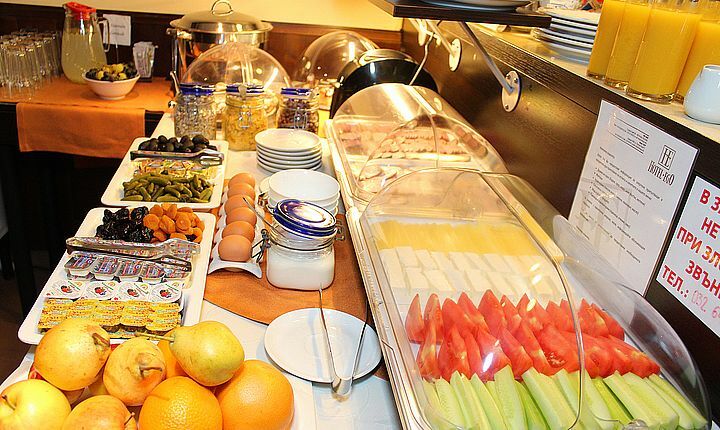 The warm welcome will make you feel at home right away. 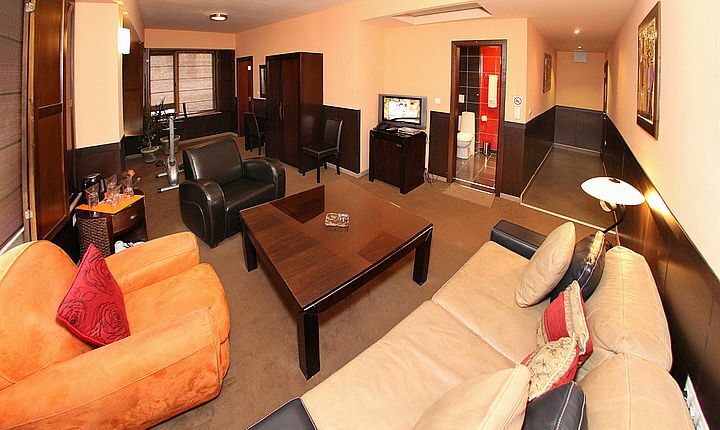 The interior design is elegant, yet comfortable and cosy.